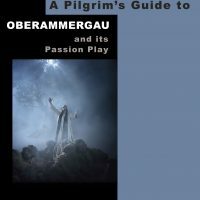 The quality guide books that are a great help in planning a trip, an indispensable companion whilst there, and a worthwhile souvenir to bring back happy memories for years afterwards. 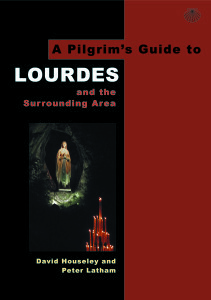 Illustrated in full colour, with maps and plans where appropriate. 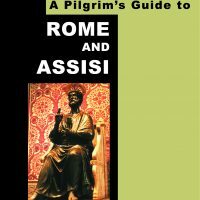 These guides are written from the point of view of the Christian traveller, and contain more detail about the places of spiritual interest than you will find in the general guide book series, besides all of the essential sites that all visitors to each place will want to see. 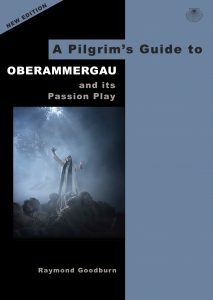 Included, according to each guide, are Biblical references, prayers and hymns, and a synopsis of a performance such as the Passion Play. 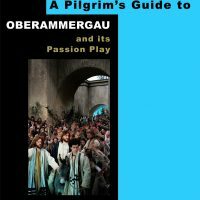 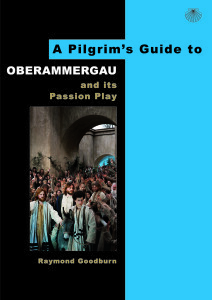 Each book in the Pilgrim’s Guide series is ideal either as an individual purchase, or as a study aid for a group tour. 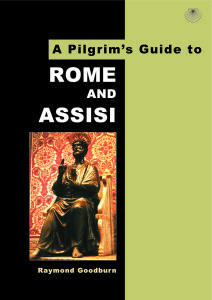 The text and layout are accessible, making it easy to absorb the information to prepare you for your trip, to summarise what there is to see ahead of each day’s touring, as well as providing enough detail to help you when you are visiting the sites themselves. 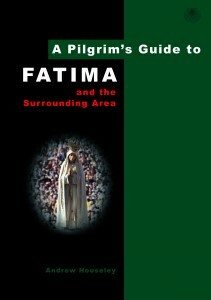 Written by experienced tour leaders and travel authors, who together have many years of accumulated knowledge to impart. 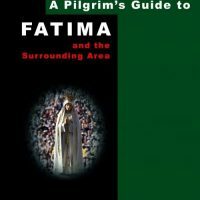 Each book is thoroughly researched, and is the result of several visits to the countries featured, and many hours of background reading.